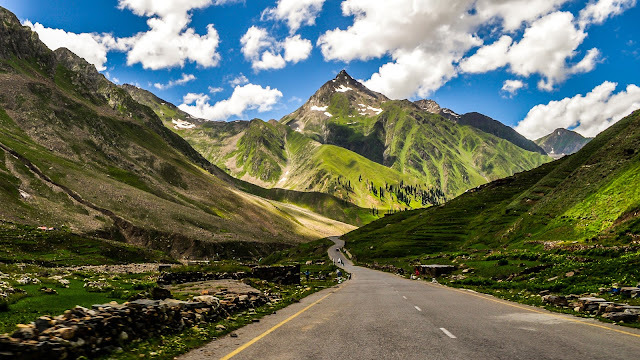 Northern Areas of Pakistan are home to one of the most beautiful attractions on the planet earth, and that is one of the most appreciated aspect about Pakistan. 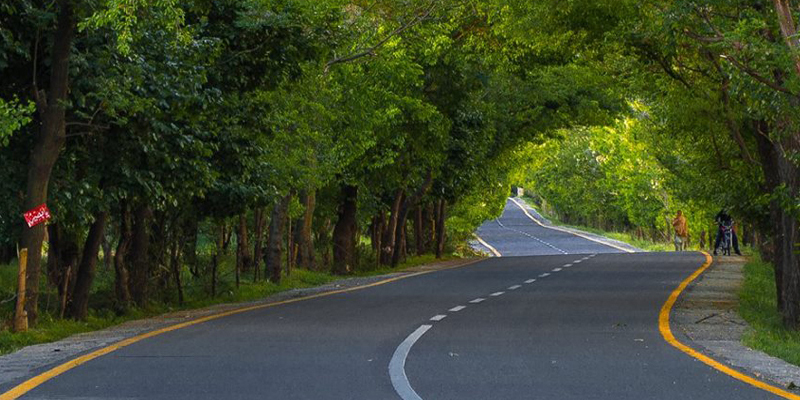 However, there are so many other beautiful factors about Pakistan such as its dreamy roads in different parts of the country. 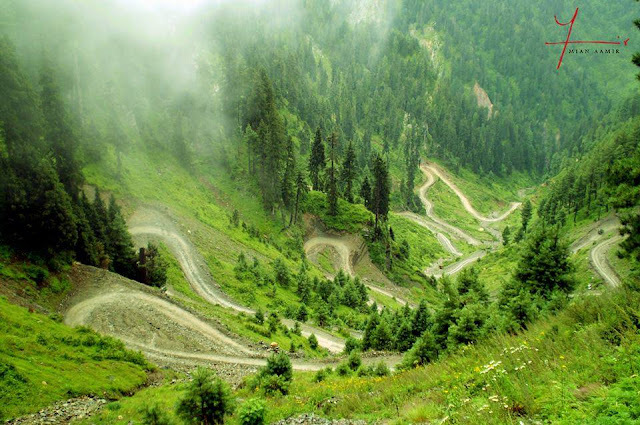 Some of the most beautiful roads to drive and enjoy are also in northern areas of Pakistan however there are many such roads in other parts of the country as well. 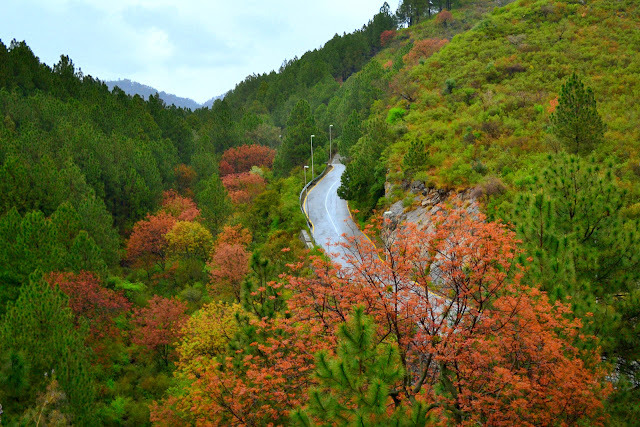 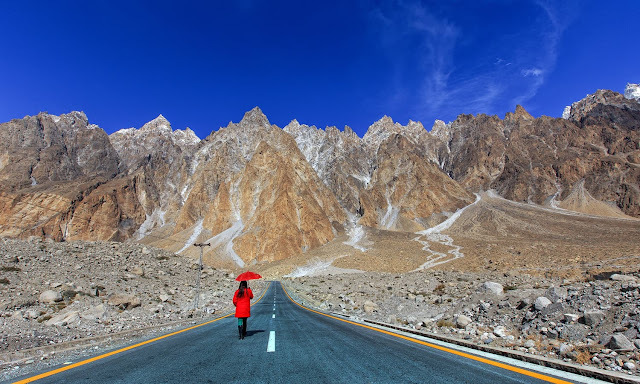 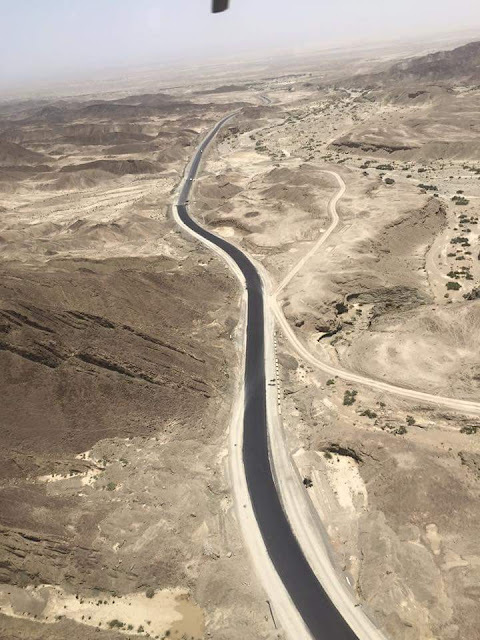 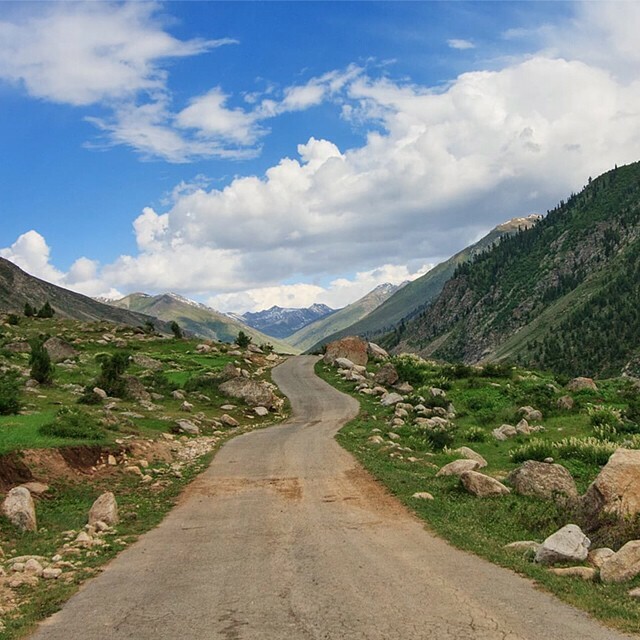 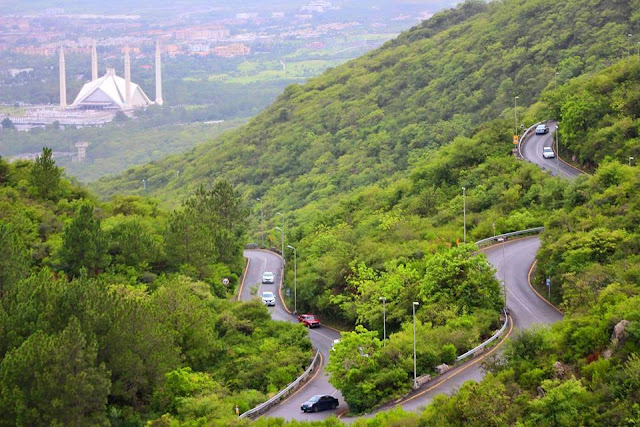 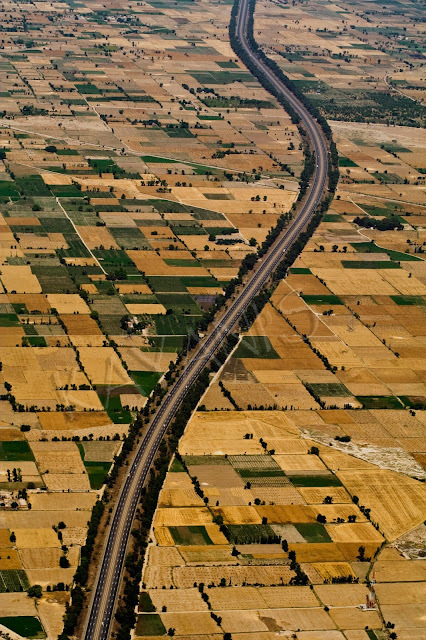 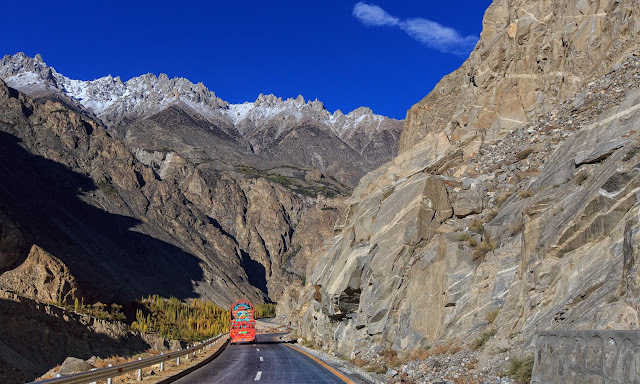 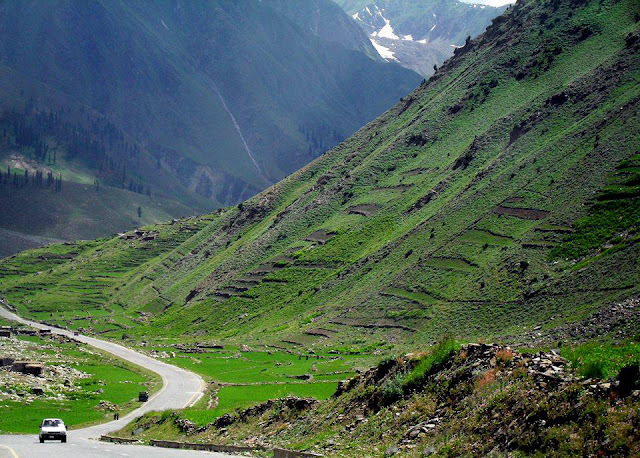 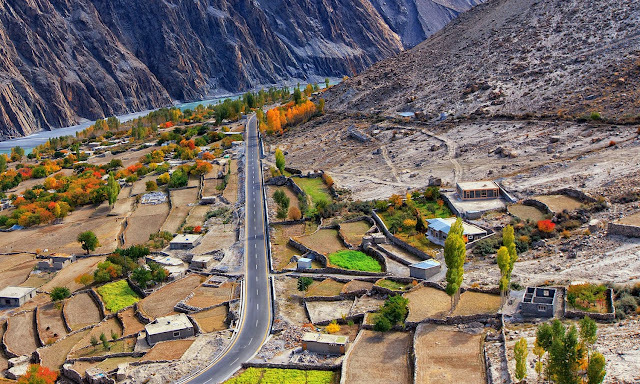 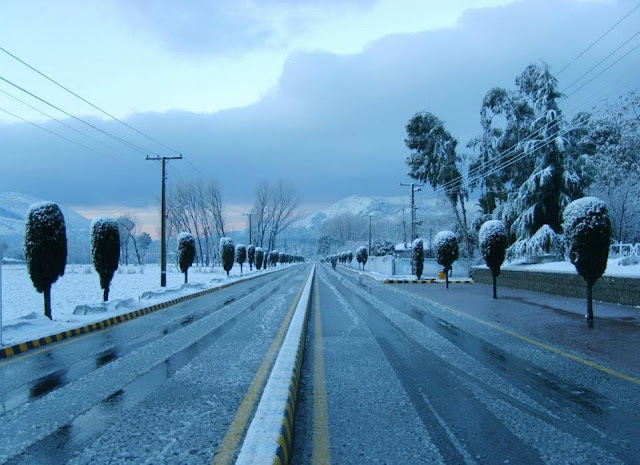 Have a glance at these pictures of beautiful Pakistani roads.